Manchester & Northern Plumbing and Heating Services offers a local and friendly service operating throughout Wilmslow/Alderley Edge/Hale/Hale Barns/Stockport/Glossop/High Peak/Tameside and the surrounding area. We have dedicated on-call plumbers available to attend to your next requirement, please browse our website and should you require assistance or further information do not hesitate to contact us on 0161 367 1277. Manchester and Northern Plumbing and Heating Services is part of a group of companies that also offers building and maintenance solutions throughout the North West. All our engineers are fully qualified and are Gas Safe registered, all work is fully guaranteed, our costings are 100% transparent and will include full breakdown of labour and materials. Service offered and carried out by reliable and experienced engineers. 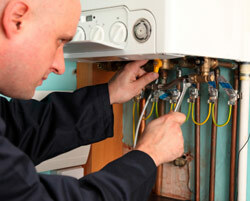 Boiler maintenance/repair or replacement by Gas Safe registered engineers. 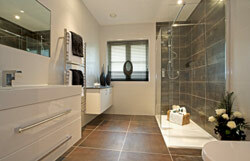 Design and installation of central heating and hotwater systems including underfloor heating. General plumbing i.e. 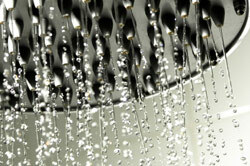 installation of shower, bathrooms, washing machines, cookers/hobs, gas fires etc. Replacement of rainwater gutter and down pipes. Please note all credit card payments are subject to a 2% transaction fee. NB: It is so important that your boiler/heating system is properly maintained and working effectively and efficiently not just from a safety point of view but also to help keep running cost down to the minimum. The latest energy efficient boilers are estimated to save up to £235 per year on your annual heating bills; call now on 0161 367 1277 to see how we can help you. Manchester & Northern Plumbing and Heating Services offer a special trade rate to Landlords and offer a full range of services all of which is carried out by our qualified engineer and are Gas Safe registered. Call us now to see how we can help you and your tenants.